Colorful glasses add a lot of little spice to our life, but there are hidden dangers in the colorful world that look pleasant. If you are not careful, you will be poisoned by the color! Today we will take you to reveal the hidden Color Secret in the glass. Will poisons be released when drinking hot water in colored glasses? Firstly, Most of the glasses sold on the market are transparent, and the colored glasses we can see on the market are basically divided into spray-colored glasses and colored glasses. What are the differences between colored glass and spray colored glass? The so-called pigmented glass, mainly through the material path coloring technology and organic raw materials to make color and glass into one. This is how the beautiful glass bricks and embossed glass lamps, which are popular in Europe, the Middle East, and South America, are made. Pigment glass uses water-borne organic paint, through preheating, melting and stirring, organic raw materials and glass melt into one, which sounds like a simple coloring process, in fact, the requirements of professional technology and equipment are extremely high, which is why many small businesses can not make pigmented glass. (Take the design of material path for adjusting glass temperature and homogenizing glass as an example, the common material path generally consists of cooling section and adjusting section. For coloring channel, additional feeding channel is needed before glass cooling and adjusting section to feed, melt and stir organic raw materials. This is the key to ensuring that we can see a beautifully colored glass! It's much easier to answer the first question. Is all stained glass unsafe? The answer is not, the pigmented glass will not! Let's break down the coloring principle of colored glass. Ordinary glass is made by melting quartz sand, soda ash, and limestone together. It is a mixture of silicates with unstable composition. Colored glass is a compound of transition elements such as cobalt (Co), manganese (Mn), nickel (Ni), iron (Fe), copper (Cu) added to silicate during smelting. It exists in glass in ionic state. Because of the transition of valence electrons between different levels (ground state and excited state), it causes selective absorption of visible light. Such as cobalt blue, manganese violet, nickel green, and other color glass. Although these added transition metal elements exist in the form of ions, these ions will not be simply decomposed. These ions form four or six coordination complexes with silicate oxygen in glass and are very stable. 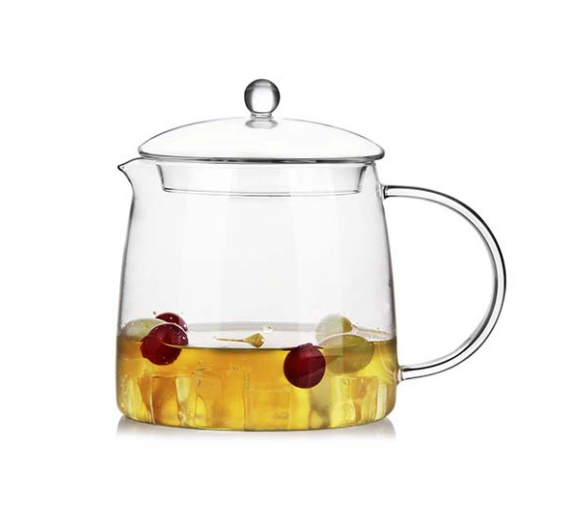 Therefore, the heavy metal ions in the pigmented glass will not decompose at 100 C of boiling water. Simply put, it means that the color and raw liquid of the color glass are fused together, and will not be resolved because of the high temperature. How to distinguish between spray glass and pigmented glass? Firstly: Have a Look! 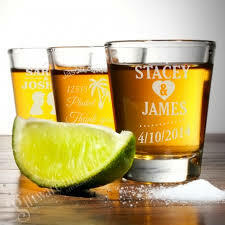 Look at the bottom of the cup and the color of the cup body, the spray color will be uneven in thickness, and the color is uniform and transparent. Secondly: scratches the surface of the utensil with a hard object, and the paint will fall off when spraying, but the color will not. Let's distinguish it. To be honest, picking a safe glass is so complicated that how can we relax to drink eight glasses of water every day? Let me tell you the ultimate trick of choosing colored glasses, colored glass is better than spray color cup. 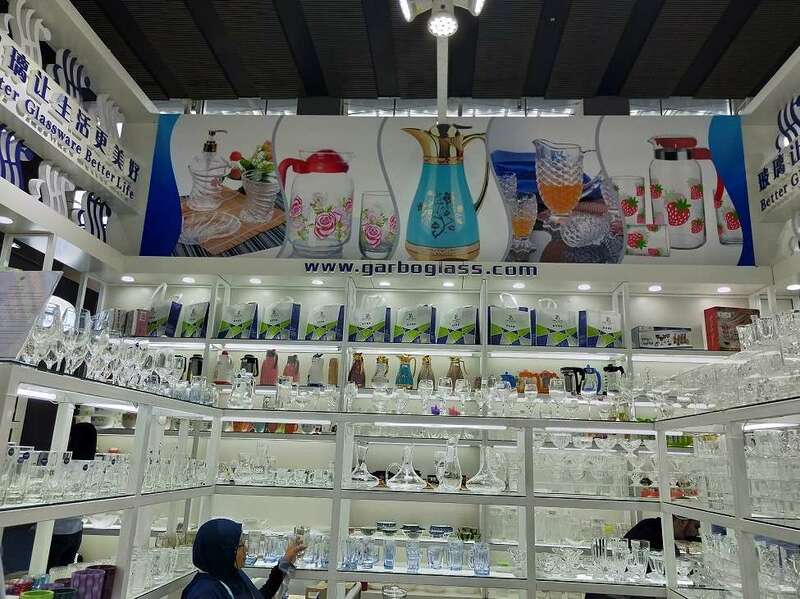 Pls, feel free to contact Garbo glass- china glassware supplier to help you to purchase colored glass.